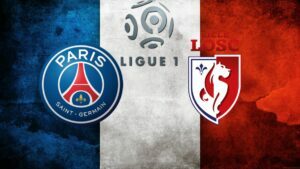 PSG does not stop in Ligue 1 and pin the victories like trophies … The Parisian club has just aligned an 11th league victory in this 11th day at the Vélodrome. Despite a reworked team (Cavani, Thiago Silva, Kimpembe, Dani Alves, Kurzawa absent and Mbappé, Rabiot, Nkunku substitutes) this Sunday night, the reigning French Champion won 2 goals to 0 in Marseille thanks to Mbappé and to Draxler. This latest success follows the victories won against the Red Star of Belgrade (6-1), Lyon (5-0) and Amiens (5-0) and the draw recorded against Naples (2-2) at the Parc des Princes . Lille, Dauphine PSG 8 lengths, is no illusion and will try not to take a big spank at the Park. The LOSC is on an ongoing series of 4 wins in Ligue 1 but has struggled lately to beat Dijon (2-1) in Burgundy and Caen (1-0) at Pierre Mauroy stadium. This should be insufficient to stand up to the big Parisian team. 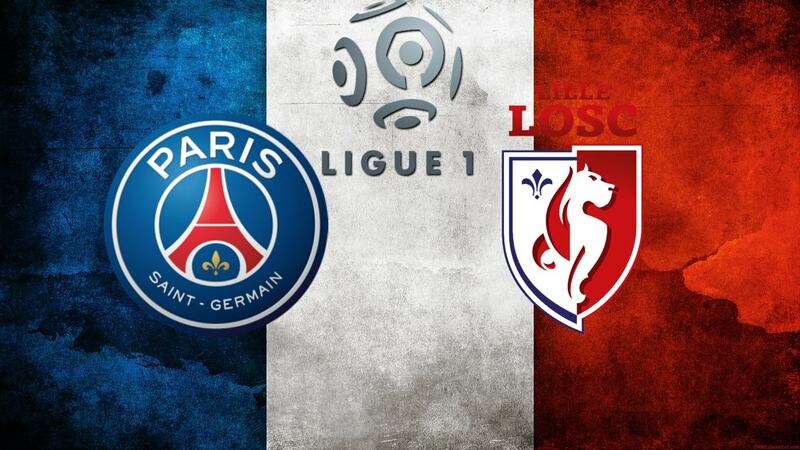 PSG are on an ongoing series of 6 consecutive wins against LOSC. The last victory of the LOSC on the PSG dates back to April 29, 2012! PSG crushes all records in Ligue 1: 11 wins in the first 11 days of Ligue 1! Paris won all of their league games with a minimum of 2 goals. PSG has the best attack (39 goals) and best defense (6 goals conceded) of Ligue 1. Lille recently struggled to beat Dijon (2-1) and Caen (1-0) in the last two days of the championship. Easy winner of the LOSC last season (3-0 and 3-1), the PSG should post it this Friday night opening this 12th day of Ligue 1. The Parisian club should defeat Lille with a minimum of 2 goals difference, the other Ligue 1 clubs having suffered the same price!